Comments: Margaret Jackson (Nee: Baker) | Dardanelle Ar United States | | Comments: John Greenberry Jackson was born June 26, 1861 in Stinking Creek, Knox County, Kentucky. Son of Daniel W. (Joby Dan) Jackson and Joyce Delia Edward. He died 1942 in Dardanelle, Yell County Arkansas. Married Margaret Baker, daughter of Peter Baker and Emily Jane Mills. She was born June 1861 in Stinking Creek, Kentucky and died January 7, 1921 in Chicklah, Yell County, Arkansas. 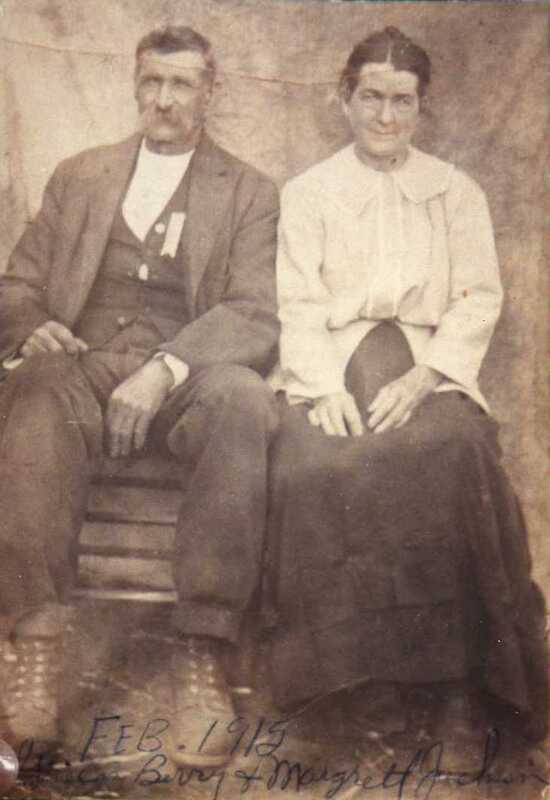 They married July 30, 1879 in Stinking Creek, Knox County, Kentucky.